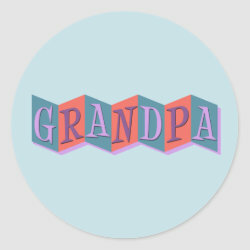 More... text-transform: none; white-space: normal; widows: auto; word-spacing: 0px; -webkit-text-stroke-width: 0px; background-color: #ffffff; display: inline !important; float: none;">This retro-inspired design reads GRANDPA in funky letters on a colorful background of linked squares. 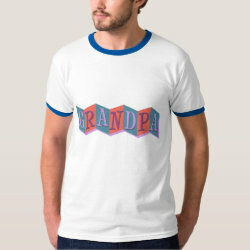 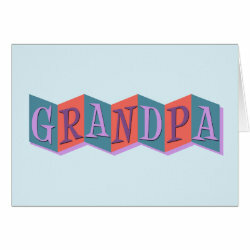 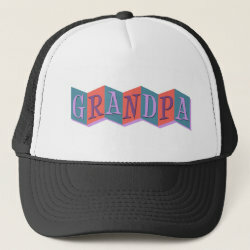 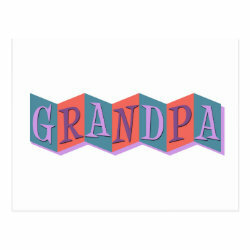 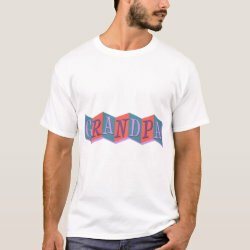 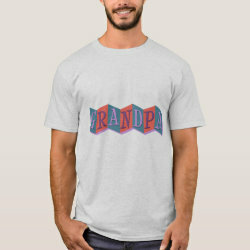 The design looks like an old-fashioned marquee sign and is a great way to show off the fact that you are a grandpa! 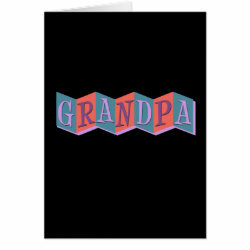 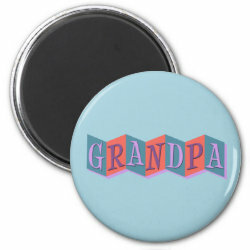 A fun color scheme and a retro feel make this a great gift idea for gramps!